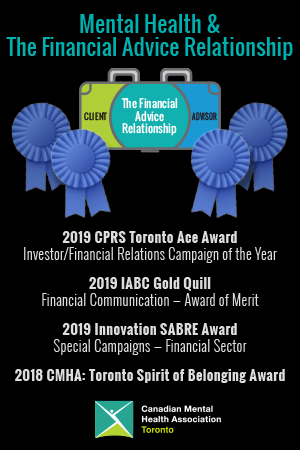 At Bridgehouse, we’re committed to investigating the role that mental health plays in the financial advice relationship, including ways to better equip advisors with the resources that they need to meet the needs of their clients. 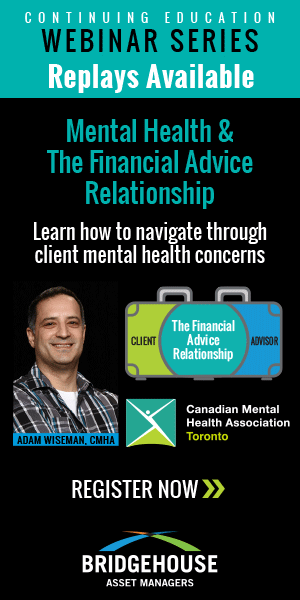 We’ve partnered with the Canadian Mental Health Association – Toronto to share information and support tools about mental health & the financial advice relationship. Pictured left to right: Steve Lurie, CMHA Executive Director and Order of Canada recipient; Samantha Hill, Bridgehouse Senior Global Marketing Manager; Adam Wiseman, webinar series presenter and CMHA Forensic Act Program Manager. 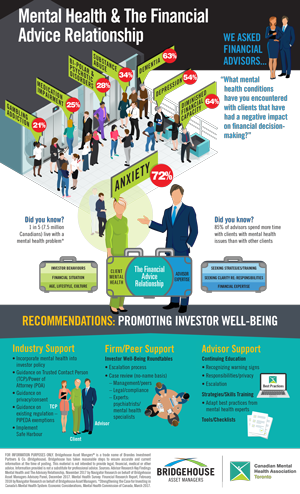 Anne Kilpatrick, Principal, Navigator Ltd. on the types of mental health issues financial advisors are encountering with clients. Adam Wiseman, Manager Forensic ACT Program, CMHA talks about the importance of helping people in crisis. Carol Lynde on why mental health is a significant issue for financial advisors. Provide your email address and Bridgehouse will let you know when new advisor tools and information become available. 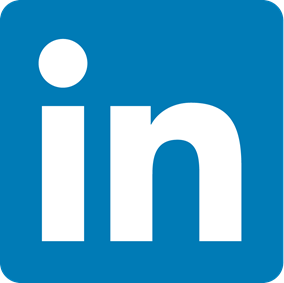 Bridgehouse has taken reasonable steps to ensure accurate and current information at the time of posting. The information has been gathered from sources believed to be reliable; however, Bridgehouse is not responsible for any errors or omissions contained herein. 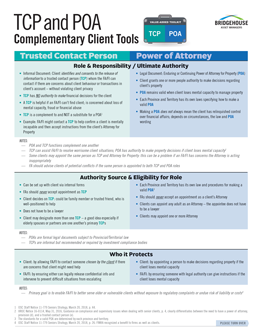 This material has been provided for informational purposes only, is not intended to provide legal, financial, medical or other advice, and may not reflect the thoughts and opinions of Bridgehouse. Information provided is not a substitute for professional advice. If you feel that you may need medical advice, please consult a qualified health care professional.